We love to save teeth... but if one or more must be removed, replacing them is the best way! 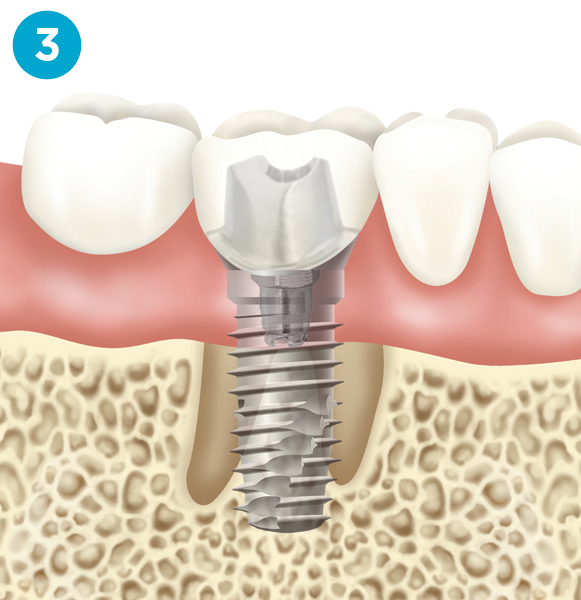 Dental implants restore the natural look and feel of your teeth and preserve the underlying bone and gum tissue. 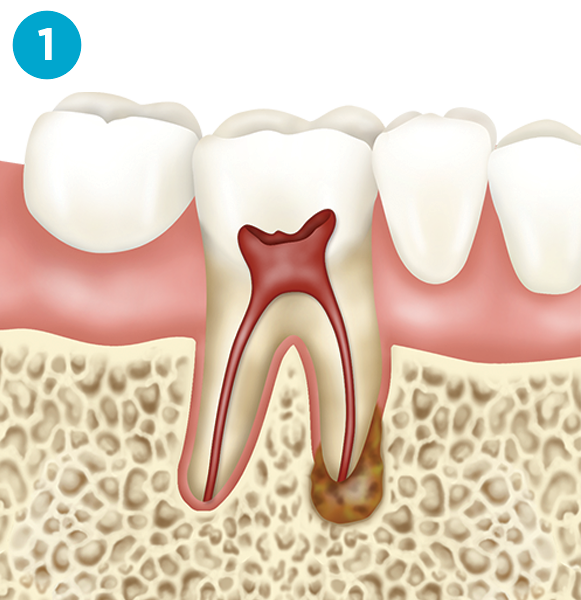 All other treatments can contribute to further tooth loss and will not preserve the jaw bone. 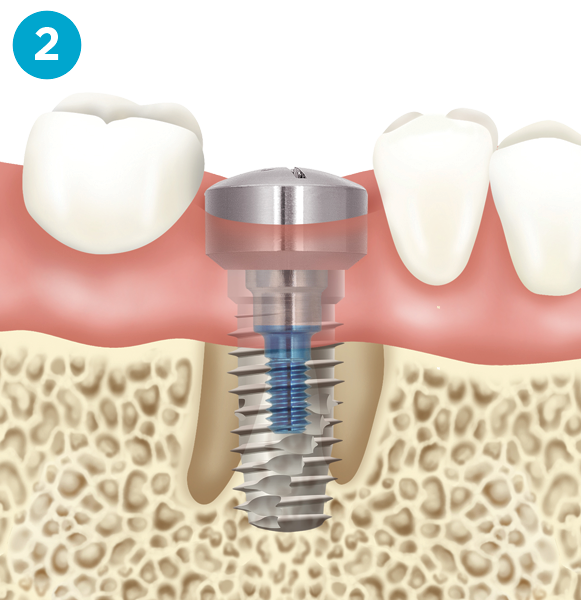 There is no comparison to dental implant treatment!